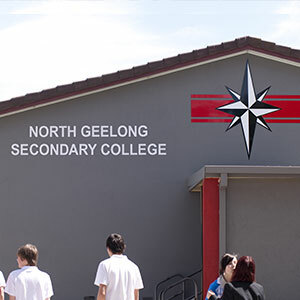 At North Geelong Secondary College, we value the camping experience very highly, due to the benefits of socialisation, team work and fun. 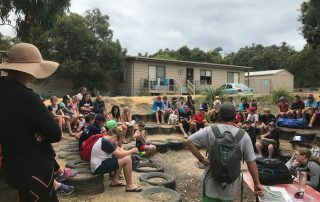 Many friendships are forged and strengthened during the camping experience as students work together in a variety of challenging, fun and team building activities. 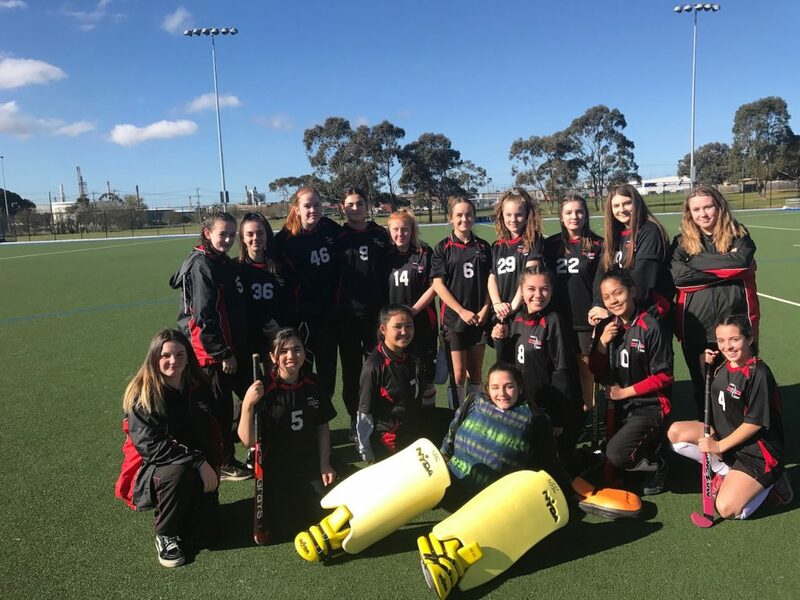 An important element of the Year 7 Transition Program at North Geelong Secondary College is the Year Level camp that is held early in Term One. 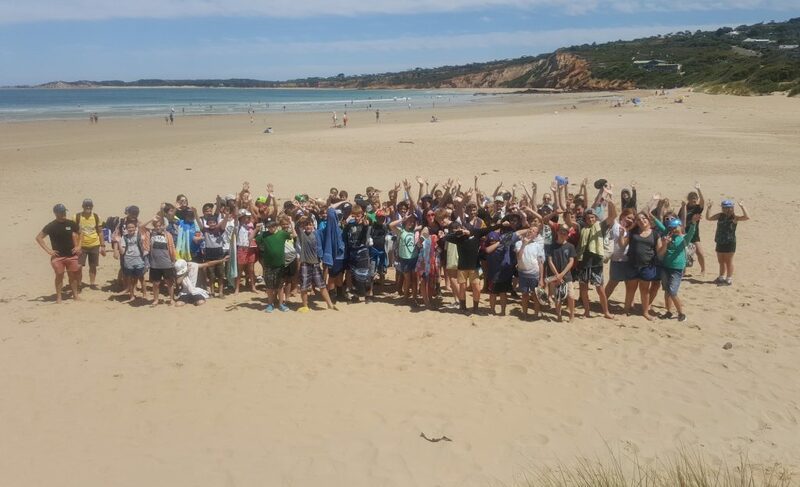 Students spend 3 days (2 nights) at the Burnside Camp in Anglesea, engaging in activities that include surfing, horse riding, ropes courses, and team problem solving tasks. 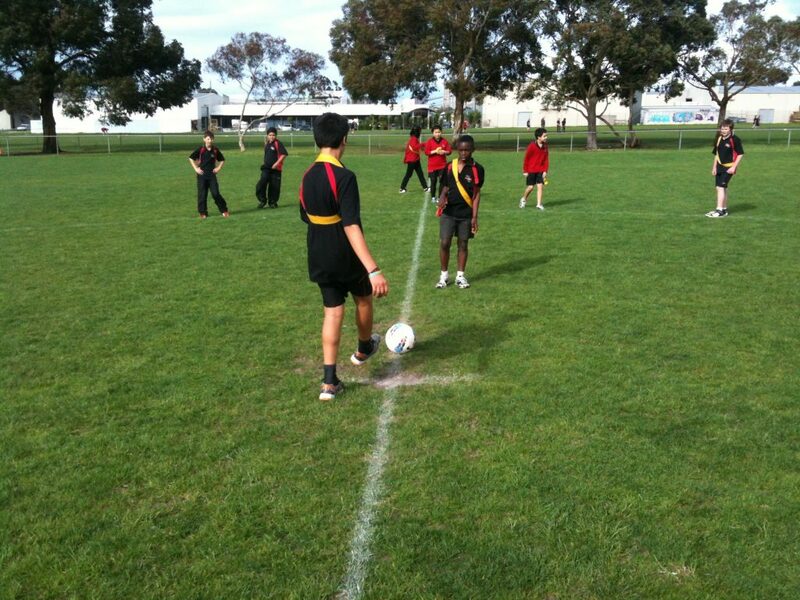 The Year 8 Year Level camp is focused on socialisation, team work, and initiative exercises. 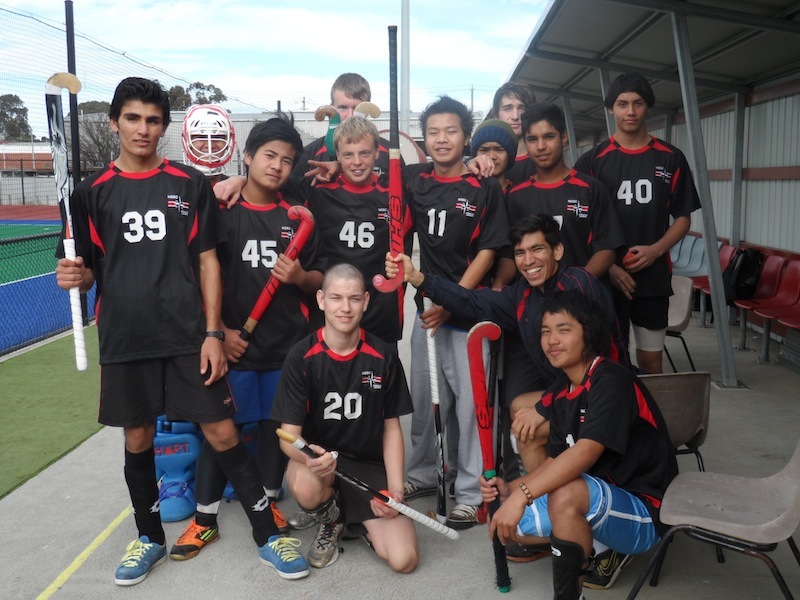 Held in Term Two, students travel to the DOXA Malmsbury Campsite near Kyneton. 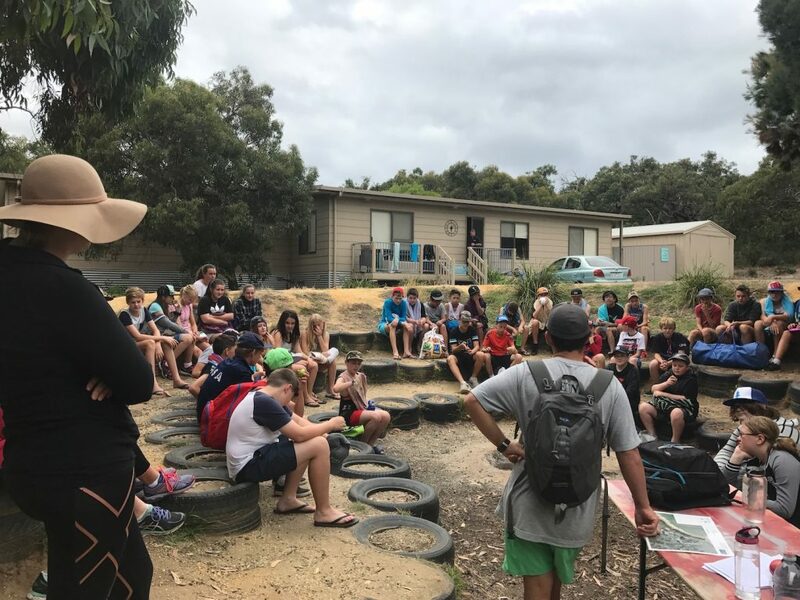 During the four day Camp experience, the students work together in a variety of challenging and fun activities, such as orienteering, bushwalking, low ropes courses, and team problem solving tasks. 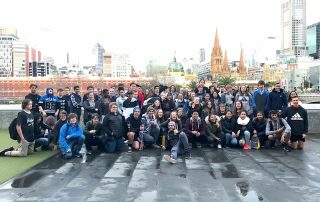 Students Leaders in Year 9 and Year 10 attend the Alpine Leadership Camp, which is held during Term Three. 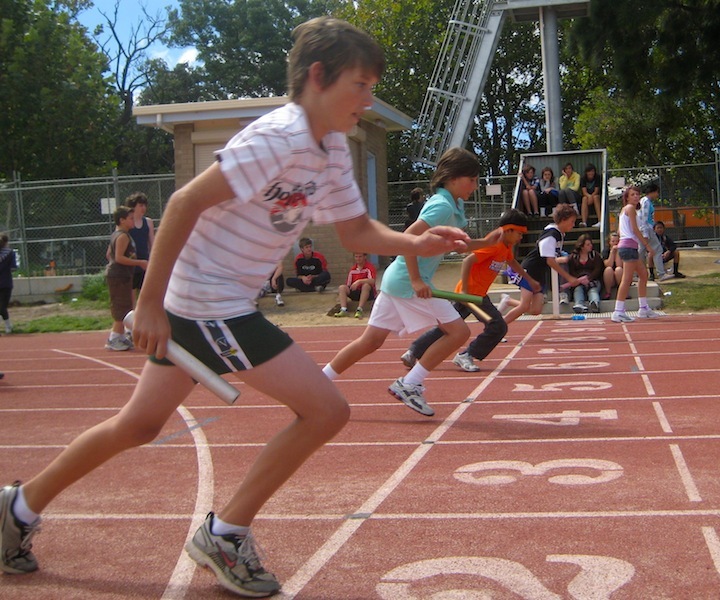 The students participate in a five day camp which can involve up to 3 days of skiing activities. 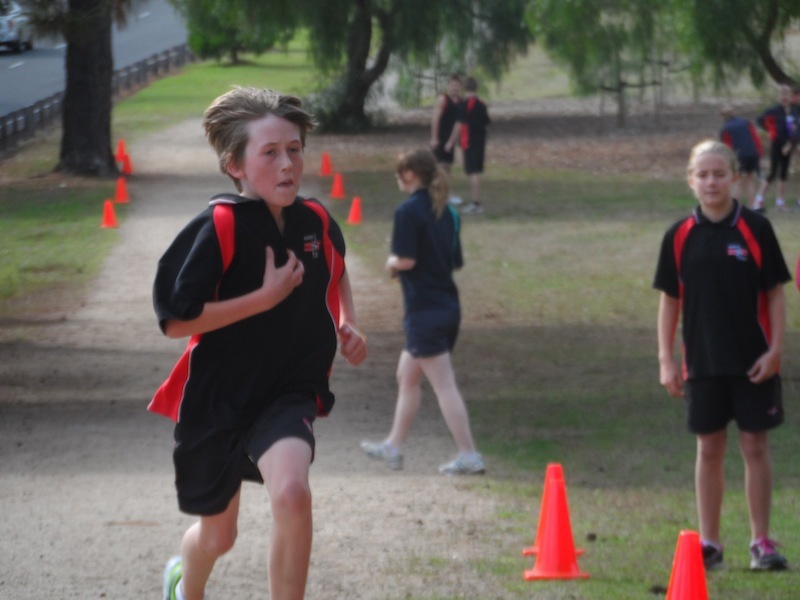 Students are given the opportunity to experience both cross country and downhill skiing. 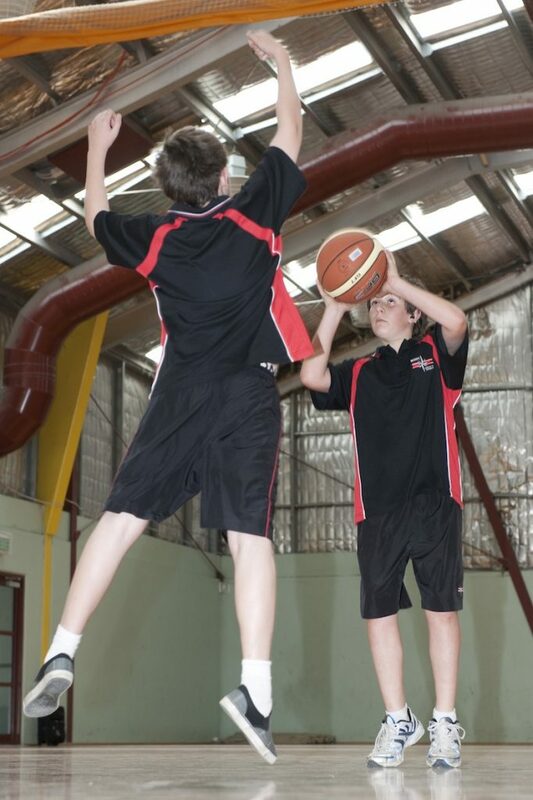 Along with the skiing, the camp will have a heavy focus on building leadership capacity. 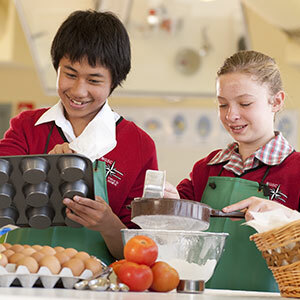 Our main aim is to give our future leaders the tools that will ready them for life outside of the school setting. 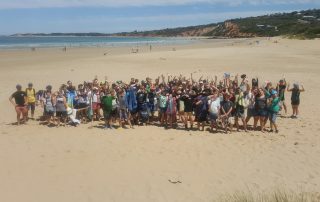 Students in the Senior Outdoor Education courses have opportunities to participate in camps and an extensive range of outdoor programs, including a Year 12 Ski Camp. 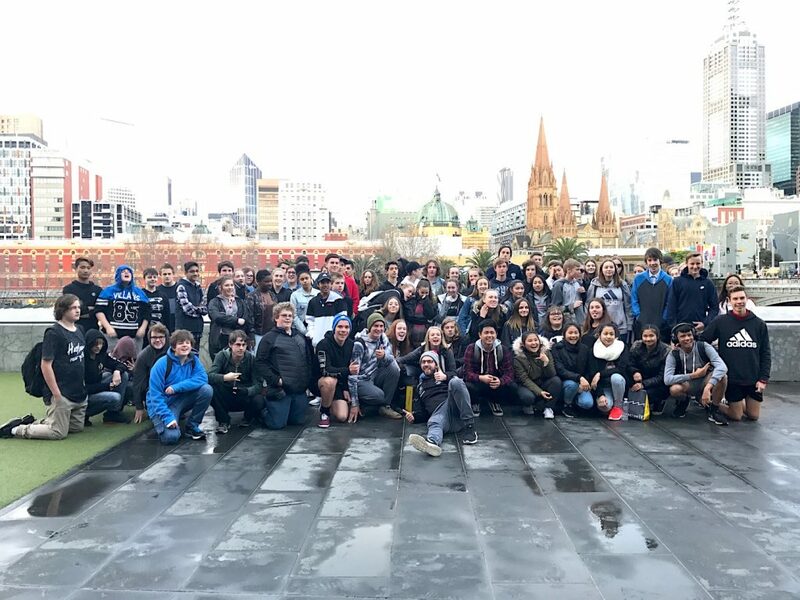 Year 9 and 10 students also have the opportunity to participate in an interstate camp to Queensland during Term Three, where Social Studies, Geography and History are the main teaching and learning focus. 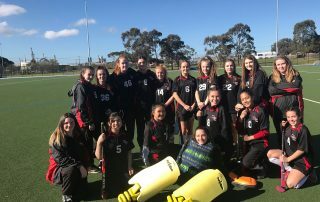 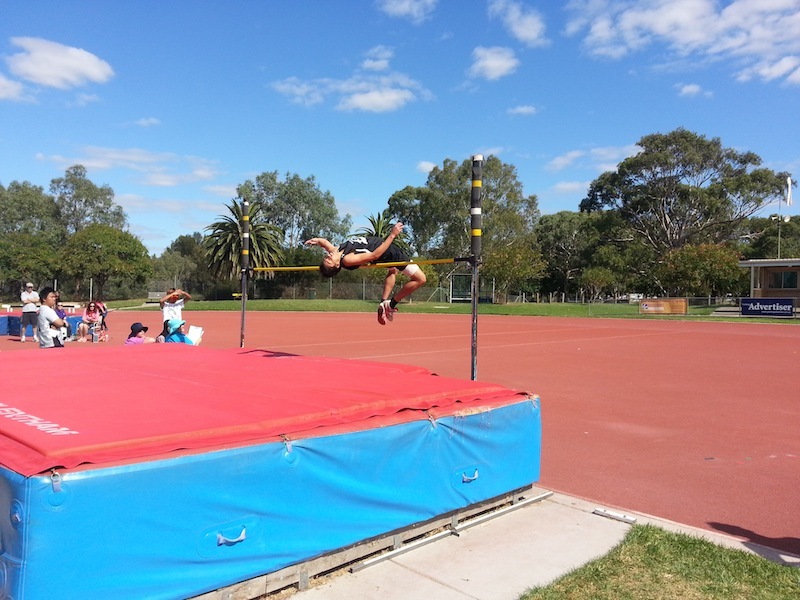 The college participates in all competitions conducted by the Bellarine and Barwon Divisions of School Sport Victoria including swimming, athletics, cross country, soccer, football, netball, volleyball, cricket, basketball, baseball, badminton, softball and tennis. 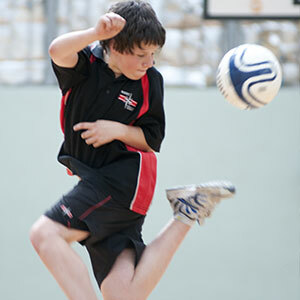 Staff members are enthusiastic and make a strong commitment to sports coaching. 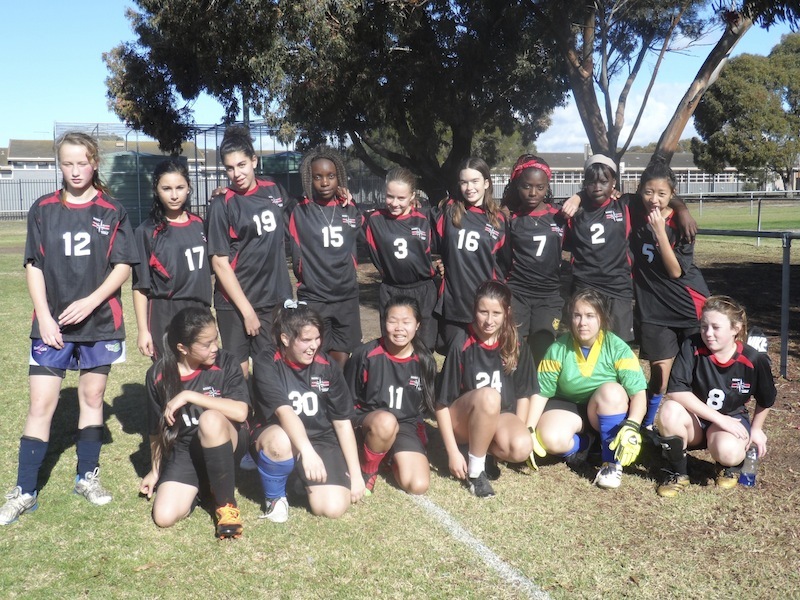 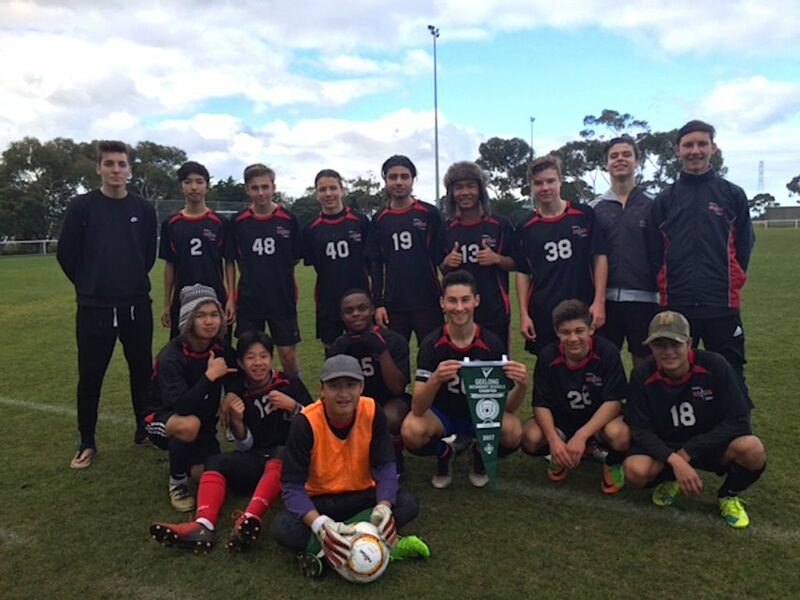 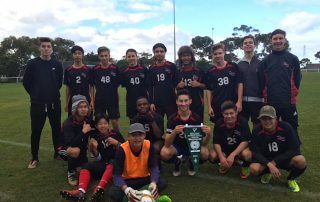 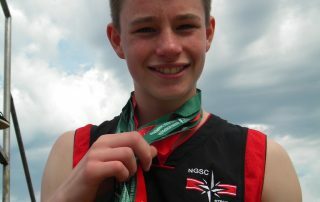 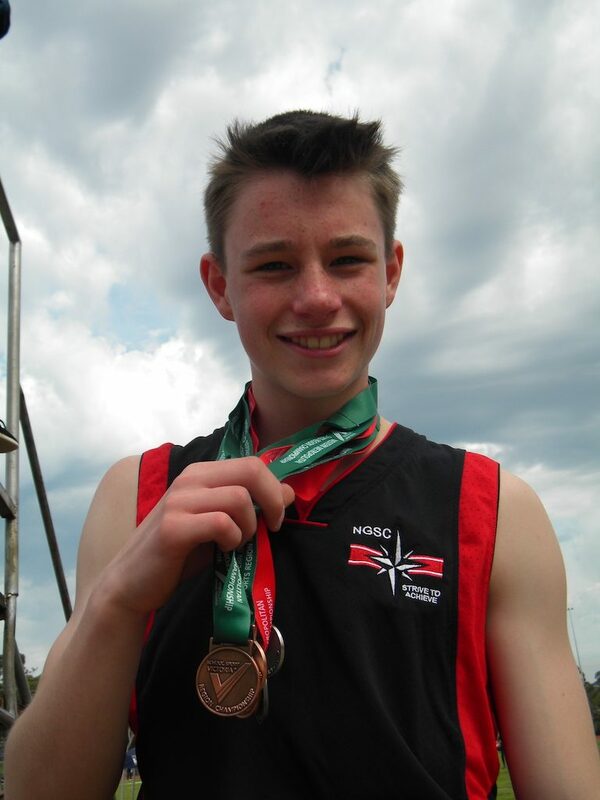 Students have experienced individual and team success at the Geelong, Western Metro Region and State levels.